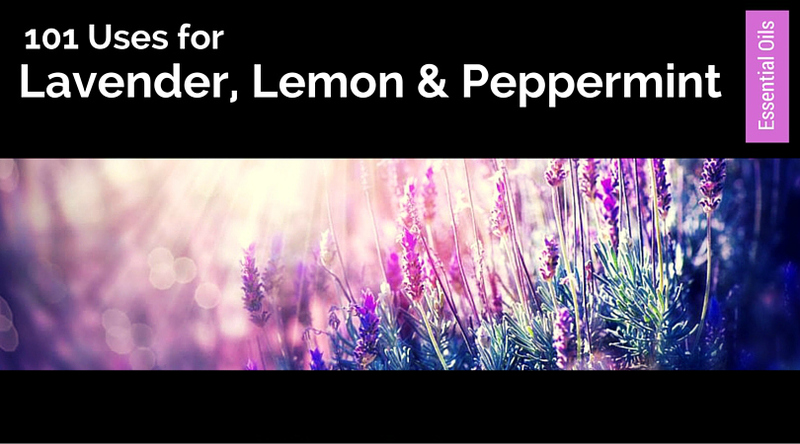 These 3 oils are like the primary colors of the Crayola box (red, yellow and blue). 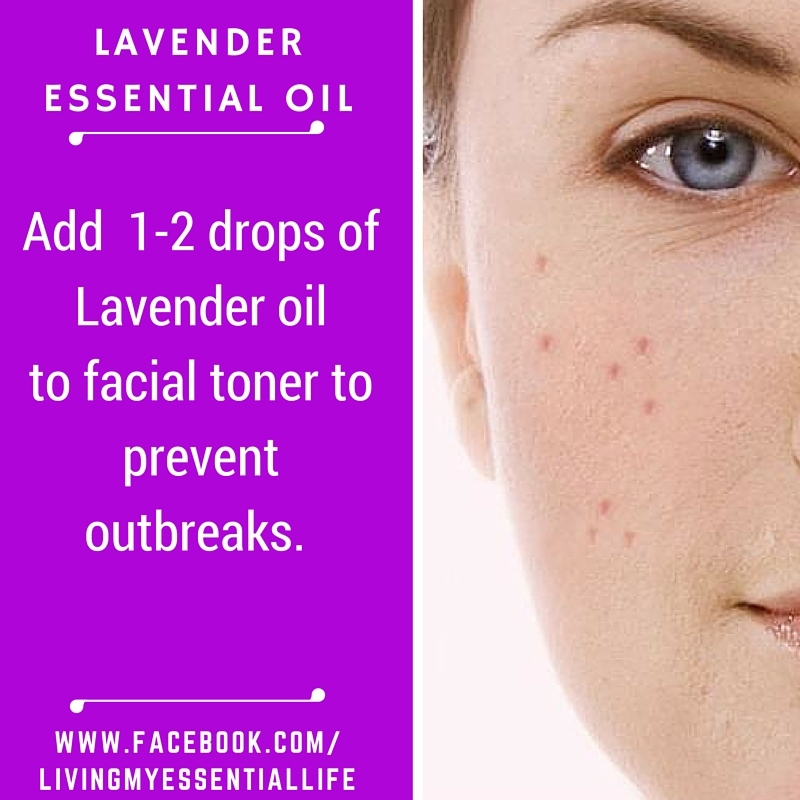 I consider them the foundation. 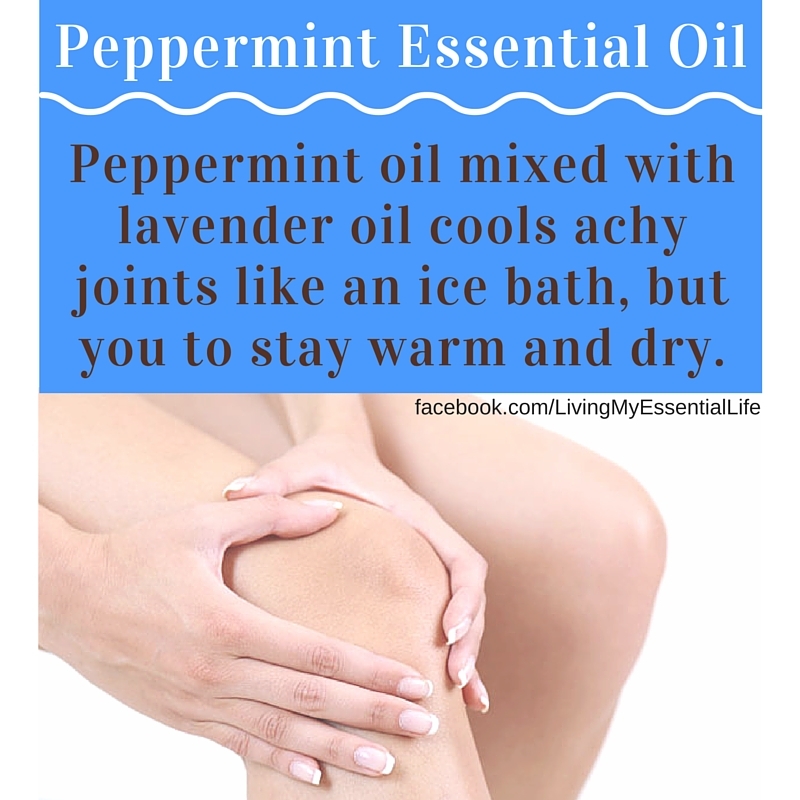 Separately, they are extremely powerful. 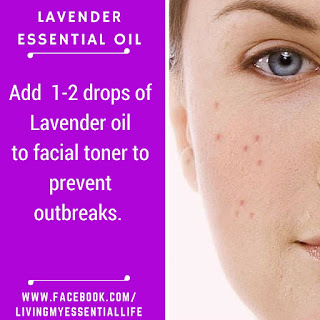 And, when you combine them together, beautiful and amazing things are possible! 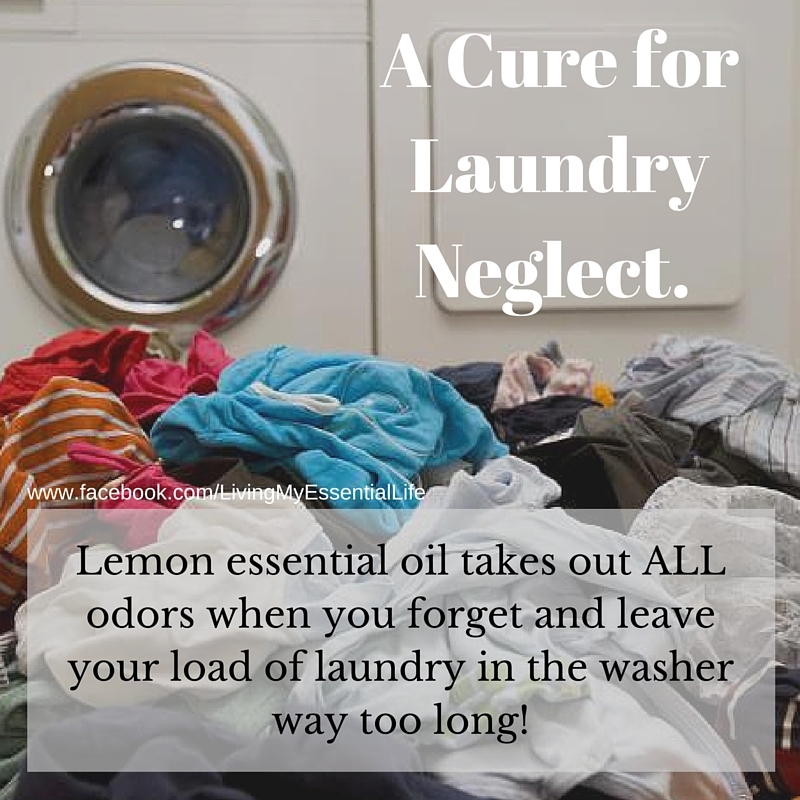 Learn 101 ways to use these oils for stress management, immunity support, natural cleaning, weight loss, and improve your overall well-being! 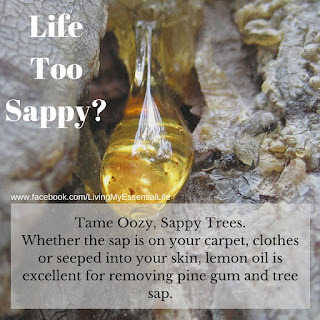 We will cover specific ways to use these oils in your daily life for beauty, cleaning, relaxation, health, food, sleep, laundry….and so much more! 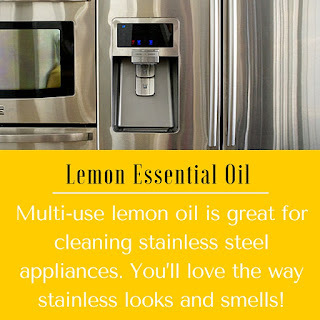 FOR MORE LEMON USES CLICK HERE! Just one drop of peppermint oil (with a carrier oil or lotion) rubbed on the stomach or taken internally can calm indigestion, an tummy upset or other internal digestive commotion. 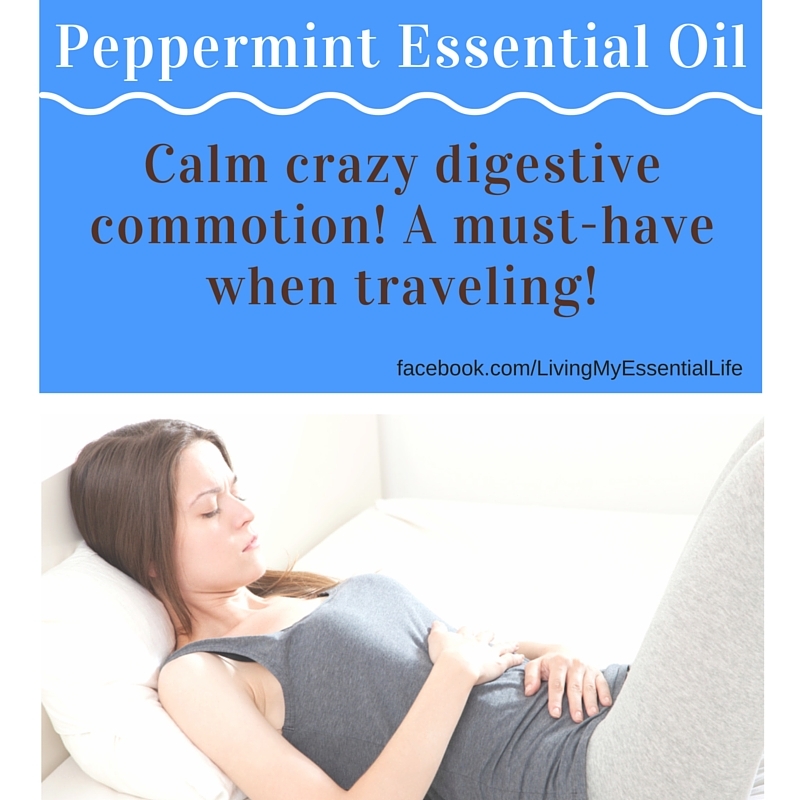 A must-have when traveling! Do we have any travelers who hate long car rides? When your breath is sharp and your mouth feels furry, peppermint oil with water (and lemon oil) creates a healthy, refreshing mouth rinse that leaves a lasting crisp, clean feeling. 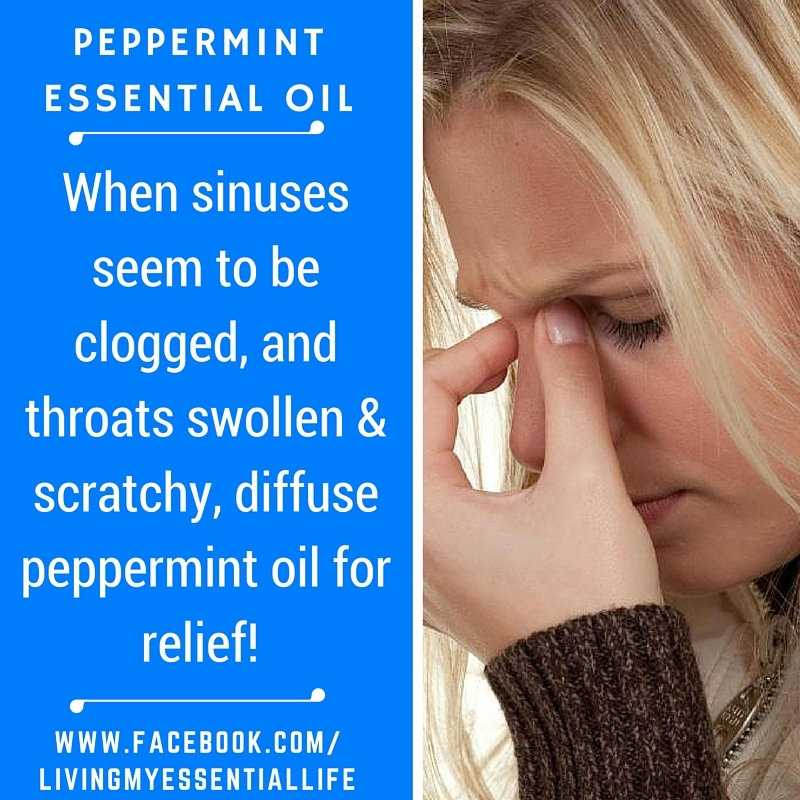 When sinuses seem to be clogged, and throats swollen and scratchy, diffuse peppermint oil (or apply topically on the chest) for almost immediate relief and revitalizing air flow. 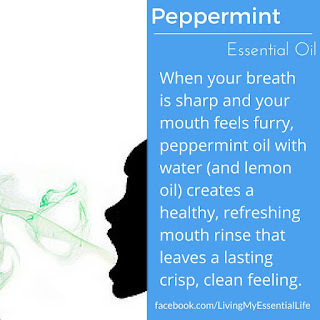 Peppermint acts as an expectorant and may provide relief for colds, cough, nose pressure, breathing issues. When the ravages of time wreak havoc on your joints, leaving that hot and achy feeling, peppermint oil mixed with lavender oil cools like an ice bath, but you to stay warm and dry. 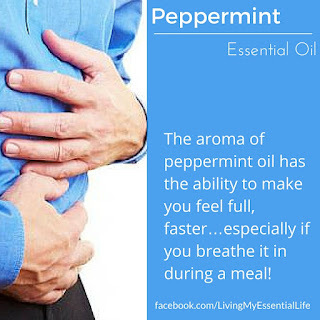 It’s about feeling full, and not overeating. The aroma of peppermint oil has the ability to make you feel full, faster…especially if you breathe it in during a meal! 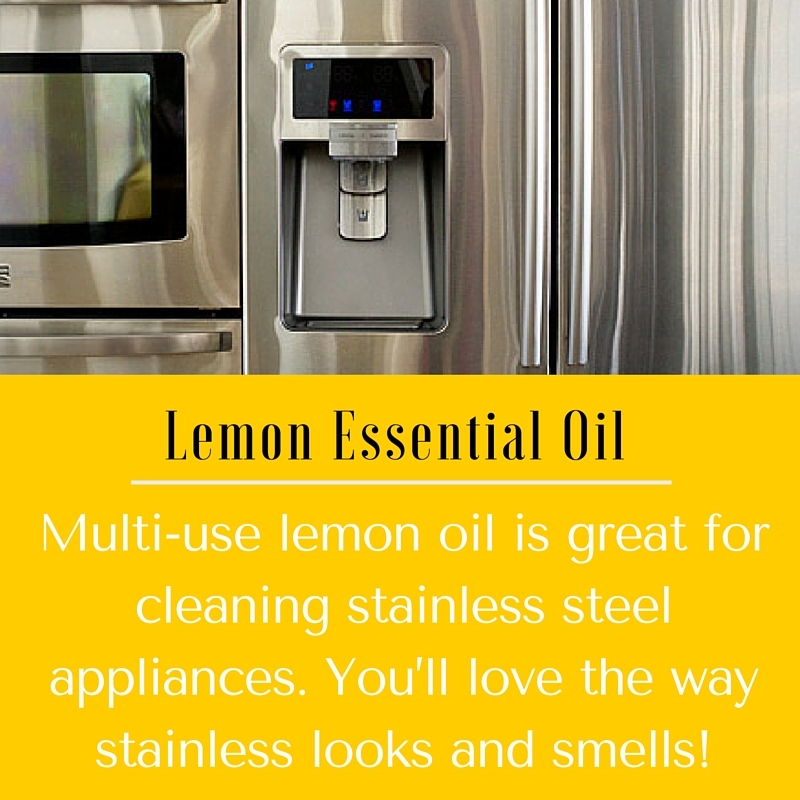 Better buy a diffuser for the kitchen! 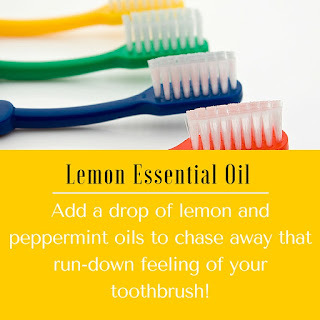 FOR MORE PEPPERMINT USES CLICK HERE! 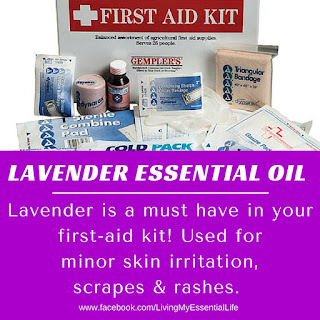 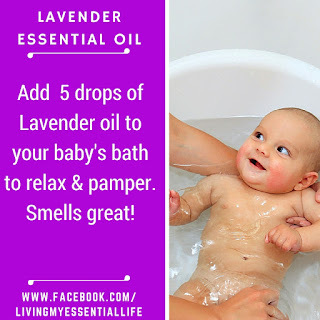 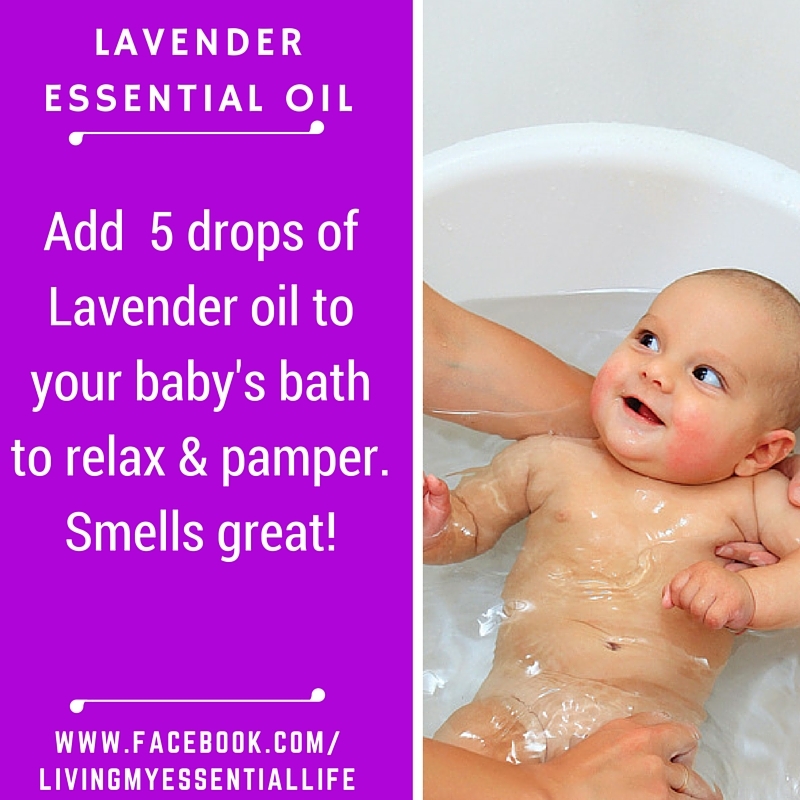 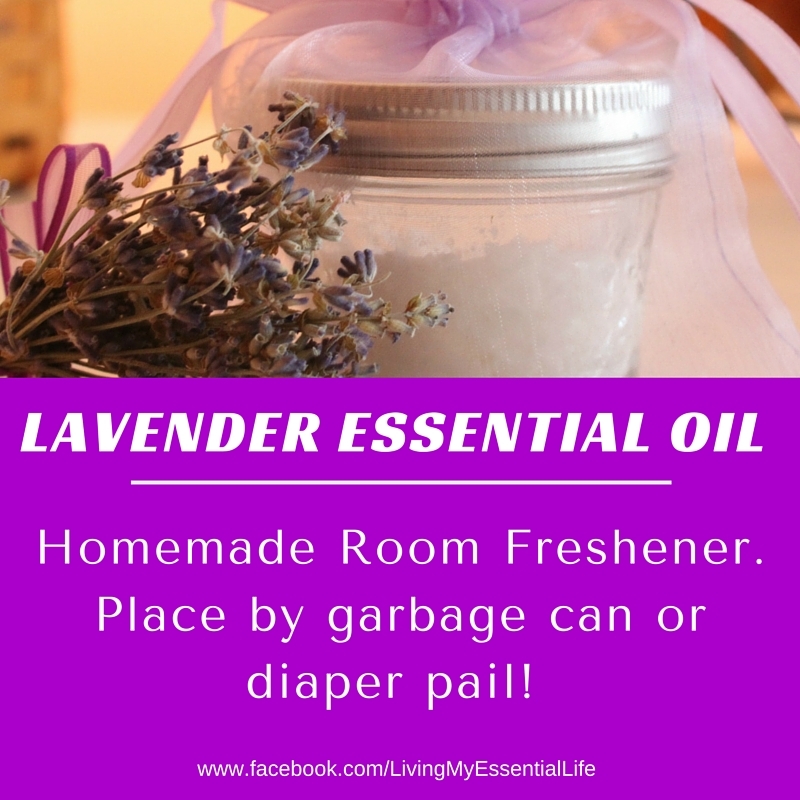 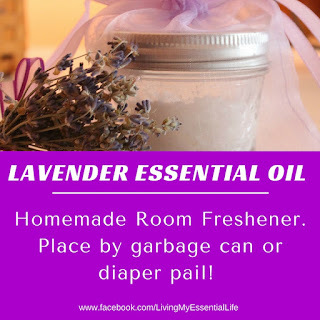 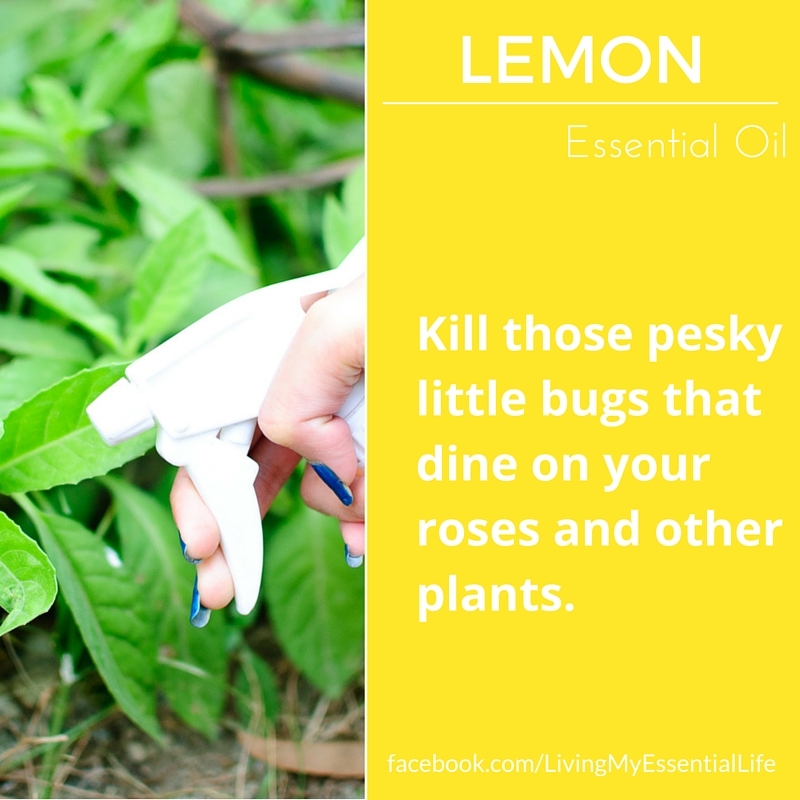 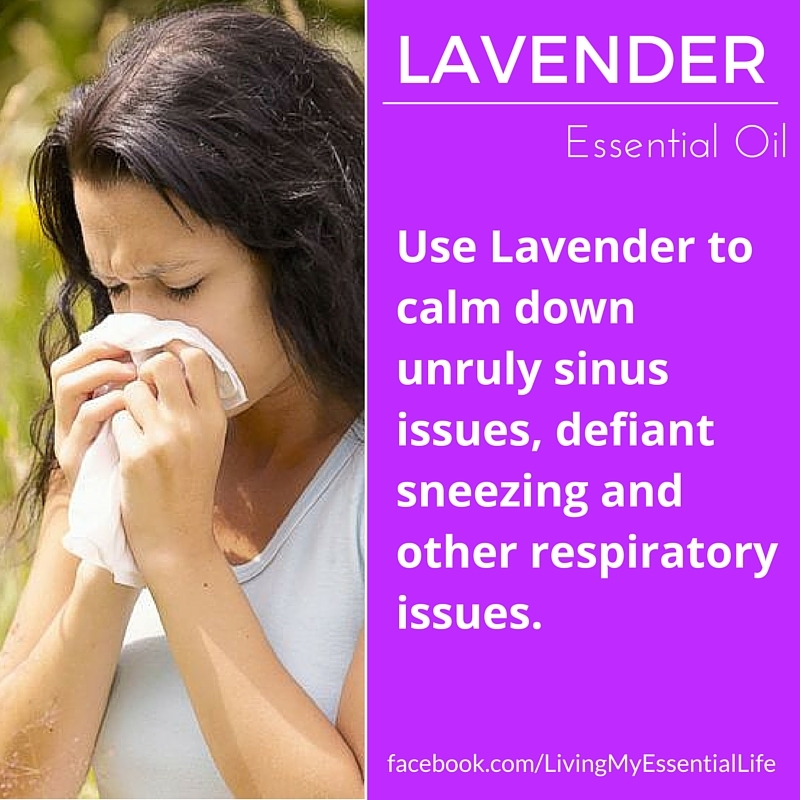 FOR MORE LAVENDER USES CLICK HERE!